The F-35 Heritage Flight Team is officially transitioning to the F-35 Demonstration Team for the 2019 air show season taking their current flying profile to new heights. As explained by Senior Airman Alexander Cook, 56th Fighter Wing Public Affairs, in the article F-35 HFT prepares for new demonstration profile, along with the new single-jet profile, the team plans to include the Heritage Flight display following the F-35A’s performance flying alongside older warbirds representing the past, present, and future of Air Force Airpower. Throughout the offseason, Olson is preparing for the new profile in Fort Worth, Texas where he’ll engage in simulated training. With 12 Airmen selected to be on the team for the upcoming season, Olson is looking forward to what’s in store for the future. During the offseason, Olson is scheduled to fly a minimum of 16 training sorties before receiving his certification at the Heritage Flight Certification and Training Course from Lt. Gen. Steven Kwast, commander of Air Education and Training Command. 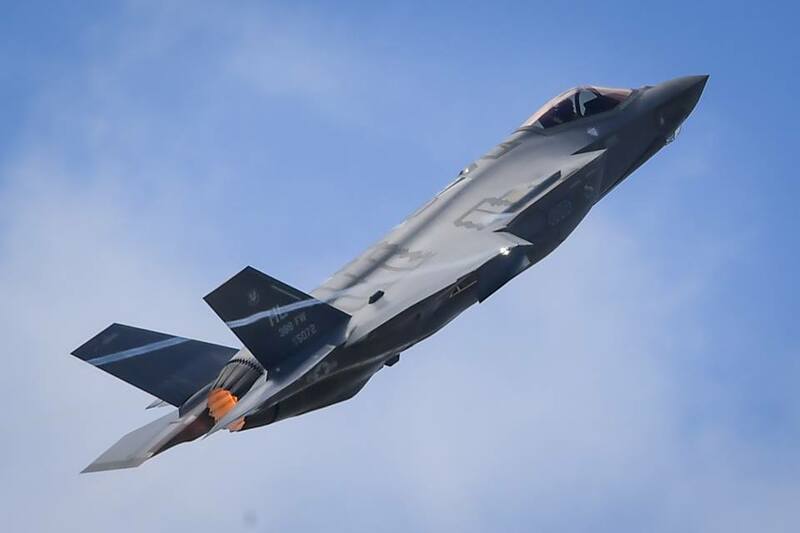 For more information and updates on the F-35 Demonstration Team, go to https://www.luke.af.mil/F-35-Demonstration-Team/ or follow them on Facebook @F35DEMO and Instagram @F35DemoTeam.